Easter is coming up quicker than I expected. 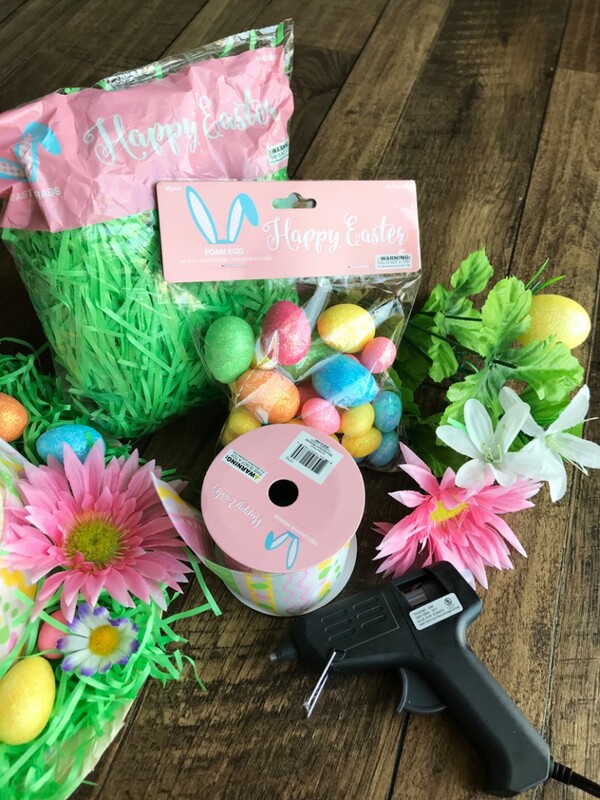 I found myself planning what my Easter Sunday is going to look like when I thought it would be fun to come up with a fun craft to celebrate the holiday. I came up with the idea of making an Easter bonnet because it’d be easy, inexpensive, and fun to do with the kids! Easter bonnets are a fun and festive Easter tradition. 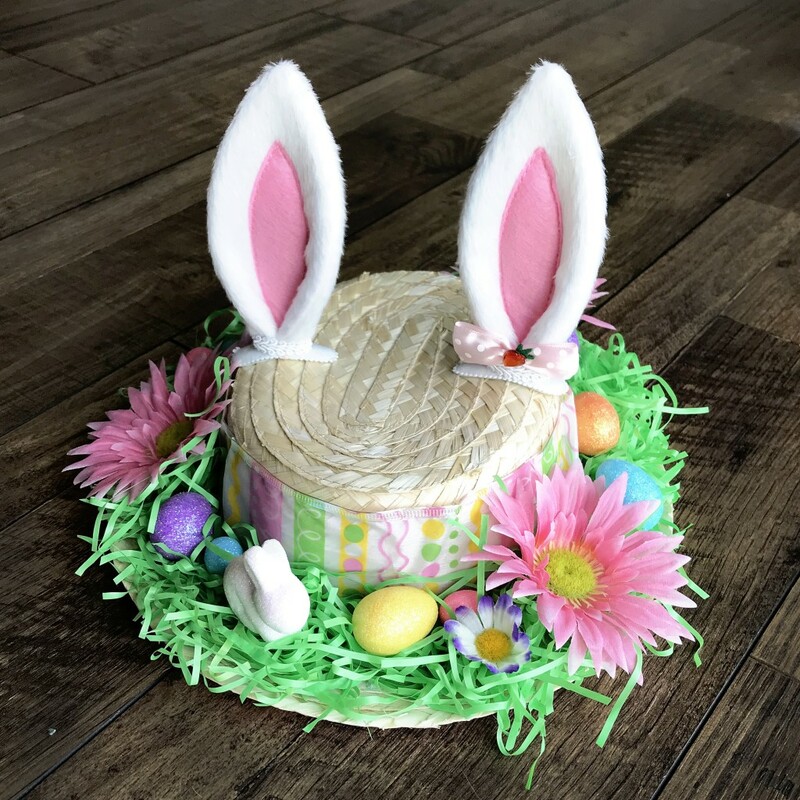 So if you’re also looking to make your own hat to wear on Easter Sunday or to wear to your Easter parade, here’s our easy and fun DIY Easter bonnet using items from Pure Costumes and the dollar store. The base of this project is, of course, the hat. I decided to go with this Skimmer Hat from Forum Novelties because it has a nice wide brim to put my decorations on. I took off the black band that it originally came with because I didn’t want it showing through my light colored Easter ribbon. I replaced the black band with the Easter ribbon and then hot glued the Clip-On Bunny Ears to the top of the hat. Next, I hot glued the grass all along the brim of the hat. Then I let me kids arrange the rest of the decorations (the foam eggs, flowers, and tiny bunny) on top of the grass. Once they where done playing around with the placement, I glued everything into place. So here’s my lovely Easter bonnet! Let us know what you think in the comments below. Not a fan of Easter bonnets? Try a costume instead. Check out our Easter costumes to make this Easter Sunday fun and festive!